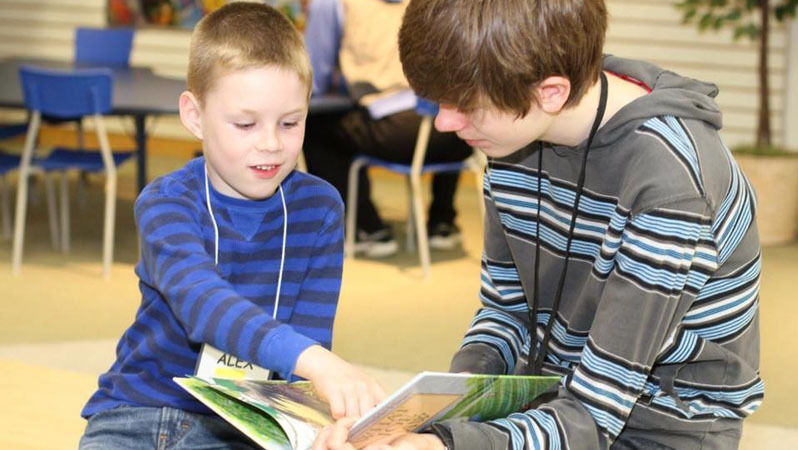 A one-on-one, customized program to help children to become successful, life-long readers. It includes parent coaching tips, and connections with the child’s school when needed. Please contact us today for more information about rates and times available.